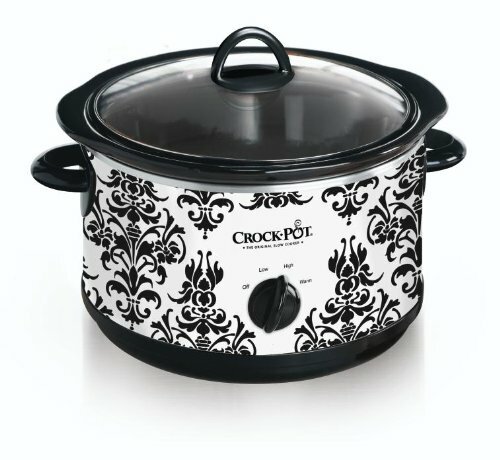 Crock-pot has been one of the leading brands in USA for making new and improved slow cookers everywhere. Their new variety is nothing less of an innovation as well. It is large, makes space for a nice chunk of whole meat in it, and looks good while resting atop your kitchen slab and most of all it is of a reasonable price too. 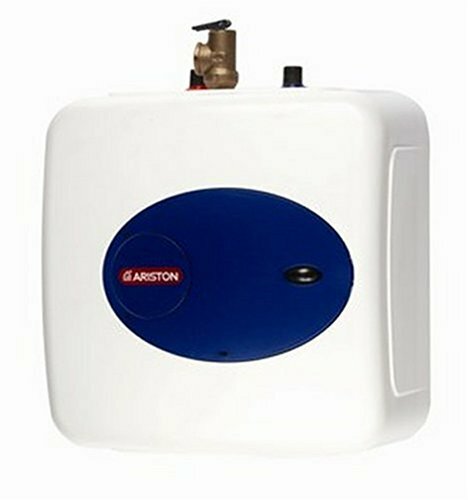 It is hence that this product has been awarded with 4.4 stars out of 5 from which 284 users gave it a perfect 5/5 rating. Leaving the rest slow pots behind in the race is this Crock Pot because of its creative and artistic exterior. This feature distinguishes it from the rest of the slow cookers out there because of their boring black or white color. Because of this it looks good while serving or staying on your working station. This Crock Pot has a cooking capacity of 4.5 quart making it perfect to cook meals for a family of 5 or more members. This way you can easily arrange a good family feast, Sunday dinner or even a small gathering. The cooking pot is of stone ware that makes heat distribution even although heavy to handle. It is removable which makes it easier to clean. This cooker is dish washer friendly. So if you don’t want to clean it manually you can remove the pot and place it in your dishwasher and your utensil will be cleaned in minutes. The glass lid is also dishwasher safe. The unit however should never be cleaned in a dishwasher or by hand washing and should always be wiped with a clean moist cloth. Like all new slow cookers this one also has the 3 cardinal features of high, low and warm heat settings. The high and low heat settings gives you the opportunity to adjust and cook the food item at your desired temperature and when it is cooked it is switched to warm setting that allow the food to stop the cooking process but still stay warm and ready to eat. However the latter feature has to be adjusted manually as there is no timer setting. It is always possible to have questions and queries’ regarding your product and this is when the manual comes in handy. But when the manual is filled with technical terms then it gets even more difficult to understand the solution. Keeping this thing in mind the manual for this crock pot is easy to read and easy to understand. It consists of a range of questions and queries that people would normal come across while cooking. In addition to that, there are a lot of recipes included as well that will help you not only in cooking but also experimenting and trying different cuisines and styles as well making it a diversified cooking experience. For those of you who are in search of a simple yet elegant looking slow cooker that works well, produces good end results and is not very expensive then this product is suitable for you. Although it doesn’t has a built-in timer and you will have to keep an eye on the progress and check the timing continuously, it is still a great catch for those who aren’t much aware to the whole slow cooking style and want to try out this product that will help them to experiment with new cooking styles. It is dishwasher safe too making whole cleaning procedure easier and it is packaged with a range of recipes that allow you to understand the art of slow cooking and prepare all those scrumptious food items in there. Crock pot is one of its kinds. It’s simple, it doesn’t has many innovative features like its competitors possess but it’s excellent for all those who are new to this style of cooking or those who prefer budget friendly and more traditional types of slow cookers. With its elegant pattern in black and white color it not only stands out from the other rather bland slow cookers but also looks good in your kitchen.